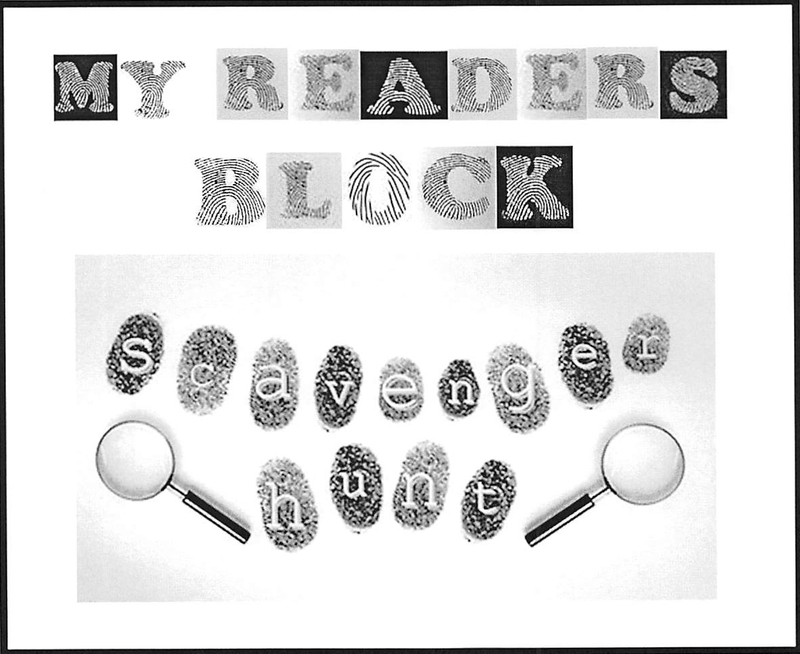 I'm getting anxious to start signing up for the 2017 reading challenges. 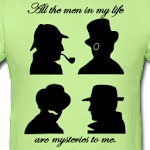 So far, there aren't very many out there. 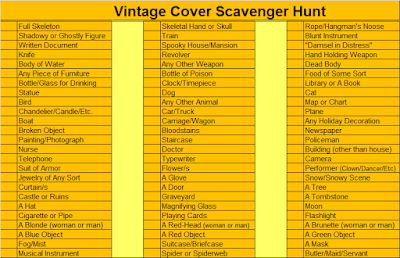 But, rest assured, I've got the vintage mystery fans covered and I'm ready to sign folks up for another round of mystery cover scavenging. 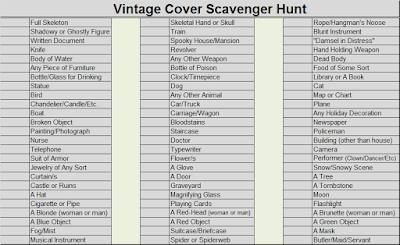 The 2017 Vintage Scavenger Hunt cards are set--I've traded out some of the categories for new ones and condensed a few. I hope you all will be ready to hunt with me again. 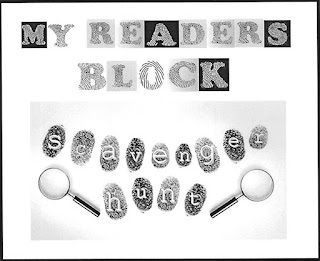 Your mission, should you choose to accept it, will be to find as many objects on the scavenger hunt list as possible on the covers of the mystery books you read. Once again, ou may play along in either the Golden or Silver Mystery Eras (or, for the more adventurous, both). See check lists below. *Challenge runs from January 1, 2017 to December 31, 2017. All books should be read during this time period. Sign up any time between now and November 1, 2017. 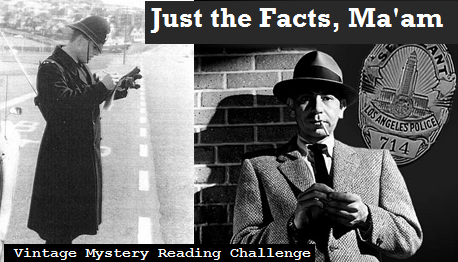 Any books read from January 1 on may count regardless of your sign-up date. 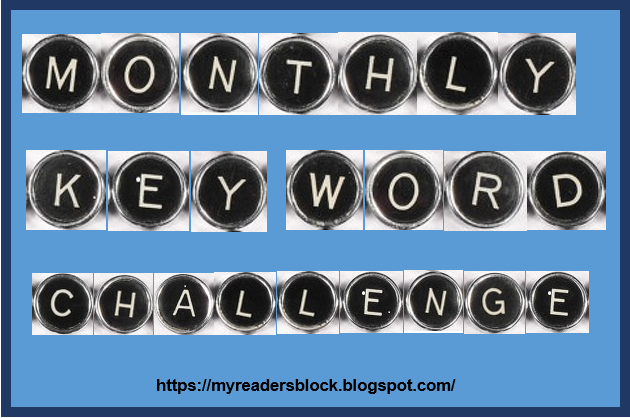 If you have a blog, please post about the challenge and a little bit about your commitment—if you’re going Silver or Gold…or maybe both. Then sign up via the linky below. And please make the url link to your Challenge post and not your home page. (Links that do not follow this rule will be removed.) 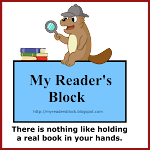 If you do not have a blog, links to an online list (Goodreads, Library Thing, etc.) devoted to this challenge are also acceptable OR you may comment below to indicate your sign up. *The Headquarters link which appears on my sidebar will be updated for 2017 once the new year begins. You can go there for review links and information. 1. There will be periodic check-in posts and drawings. 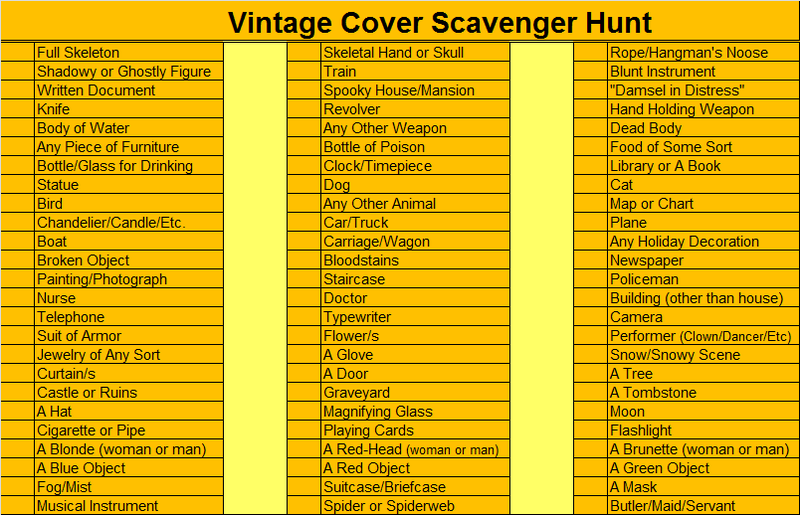 I will choose specific scavenger items ahead of time and keep them in reserve for check-in drawings. Those who have already found those items will be eligible for bonus prizes. Glad you are hosting it again Bev. Will do a sign-up post soon. Now posted Bev - roll on 2017! Hi, Bev, I decided to try this one next year. 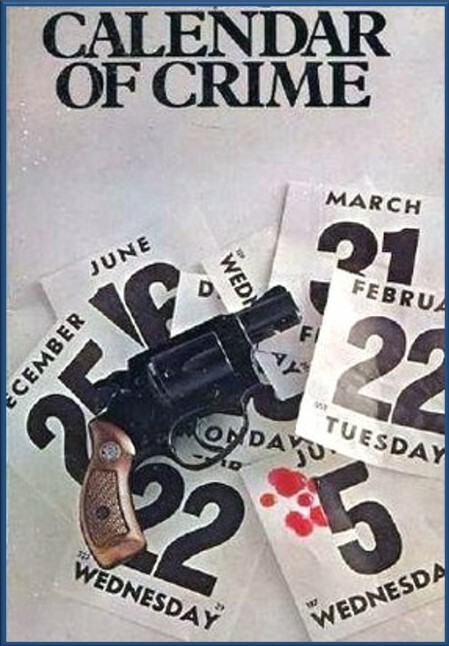 I want to read more vintage mysteries, and I will try to get the minimum six for each era. I'm in again Bev. Trying for 12 in both era's. I finally got my sign up post up. I'm going to try for Gold and Silver this year. Happy new year 2017, Bev and everyone else! I coped both your PNGs last year and declared: "I will settle in for a few months, see how many matching covers I am reading, then do a post". The year zipped by and I found myself at my birth month, November! :-) I'll settle in with these lists again, printing them this time and am sure I will sign-up in short order. If your new game is merely about connecting one book to the next one creatively and it doesn't appear we need many of them: I think I could have creative fun with that too. 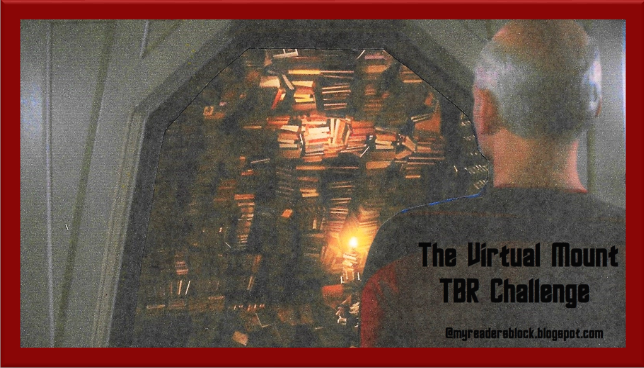 I need to put up a post for Mount TBR too. I love a year's accounting of all reading. Your mystery tally in my group seems higher than ever, Bev. Bravo!